Angela brings more than 15 years’ experience in nonprofit and government executive management to her role at LUME. 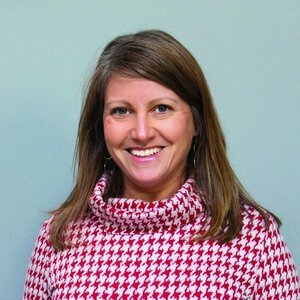 In St. Louis, she has provided leadership for regional nonprofit organizations for more than 12 years, including work with the American Alliance of Museums and the Missouri History Museum, the St. Louis Regional Health Commission’s Regional Health Initiative, the United Way of Greater St. Louis and New City School. Previously, she served in several leadership roles for the State of Indiana, including serving as deputy secretary for the Family and Social Services Administration. She is passionate about LUME's work to help kids and adults realize their full potential.